Before cooking pork legs thoroughly clean them and wash. Put pork legs into boiling water. We cook for 2.5-3 hours. If needed, add the water to at all times be covered with it. No water exchange. Before the end of cooking add salt and add your favorite spices, for example. Allspice (approx. 20 grains), laurel (approx. 10 pieces), herbs de Provence. Cook covered. 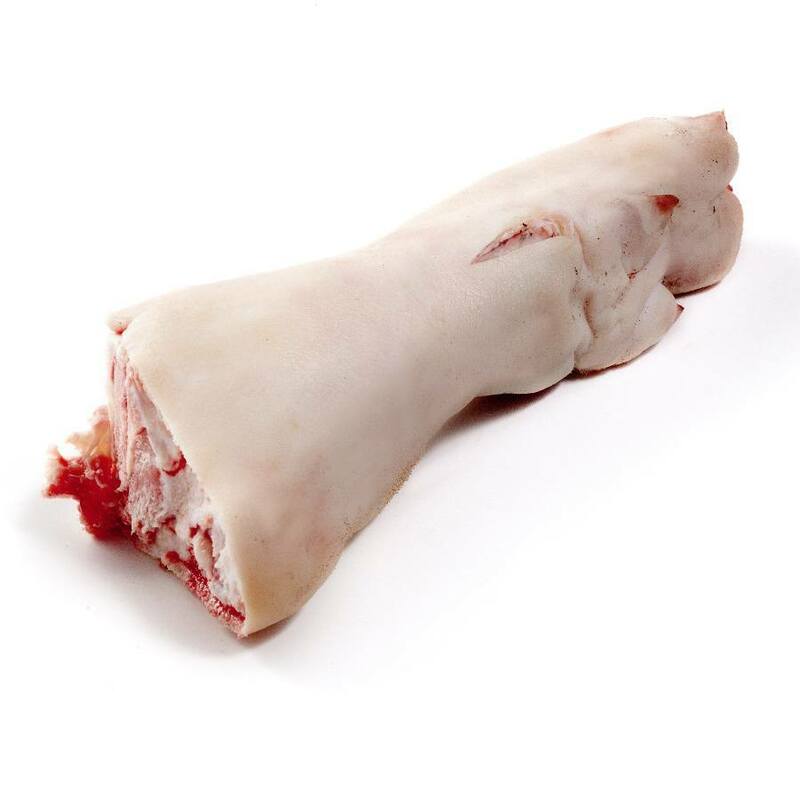 The legs of pork will be cooked when the meat is clearly shrinks and begins to move away from the bone, it will be very soft. Pork legs can be served with potatoes or bread and salad or other additive, but not to the taste prevailed legs, for example. Coleslaw or salted cucumbers. They can be also make a tasty jelly.